Our rankings cannot tell you which is the best college for you. Rather, they can help you pick good candidates from the large number of colleges. It’s up to you to do some further research and make your choice. 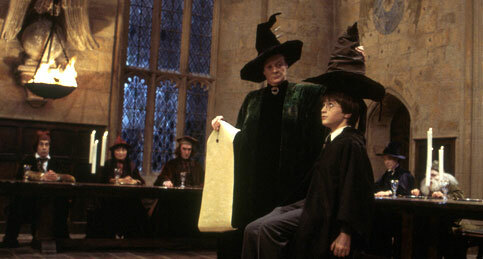 Choose Your Oxford College is here to help, it’s not a sorting hat! When considering the ranking for your chosen factors, please note the following issues. For some factors, many colleges are very similar. Where multiple factors are chosen, two colleges may get a similar ranking for very different reasons. Examples. For distance from centre, most of the colleges near the top are very close together. In the ranking for high state school population and academic performance, St John's comes first largely because of academic performance, while Harris Manchester comes second largely becuase of a very high state percentage. We encourage you to look at the scores displayed along with the rankings. These will enable you to see when many colleges are very similar, and most importantly the reasons why a college has performed particularly well. Scores explain each college’s position in the ranking. We hope that our rankings along with other resources available can help you make the right choice. You can learn more about how the scores and rankings are produced.